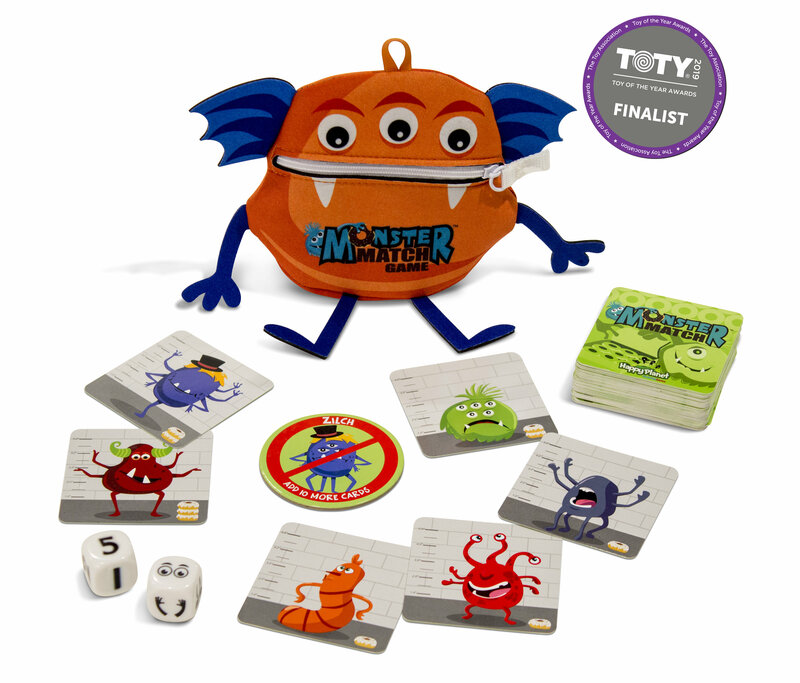 Kensington, MD – North Star Games is thrilled to announce that its game, Monster Match, is a finalist for “Game of the Year” for the 2019 Toy of the Year (TOTY) Awards given by The Toy Association. Commonly known as the “Oscars” of the toy industry, the TOTY Awards honor the “best of the best” in games and toys across multiple categories. This year, nineteen judges, including toy and play experts, retailers, academics, and journalists, selected the finalists from over 550 nominees. These industry experts, as well as consumers, vote for the winner in each category. The general public can vote for their TOTY picks until January 6, 2019. View and vote on all the amazing finalists at www.ToyAwards.org. The winners are announced on February 15, 2019. Monster Match is the screaming-fast game of catching cute, donut-eating, monsters. Players roll the special “Monster Dice” and race to find a monster that matches the dice rolled. How fast can you find a monster with 3 eyes…or 4 arms? Just be faster than the other players to win donut points! But watch out… if you go too fast, you might catch the wrong monster and lose your donuts! Since it’s launch last April, Monster Match has been a top seller in the Toy and Specialty channels and has received multiple awards including the Parents’ Choice Recommended Award and Autism Live’s Parent’s Choice Top Toy Award for Teens. 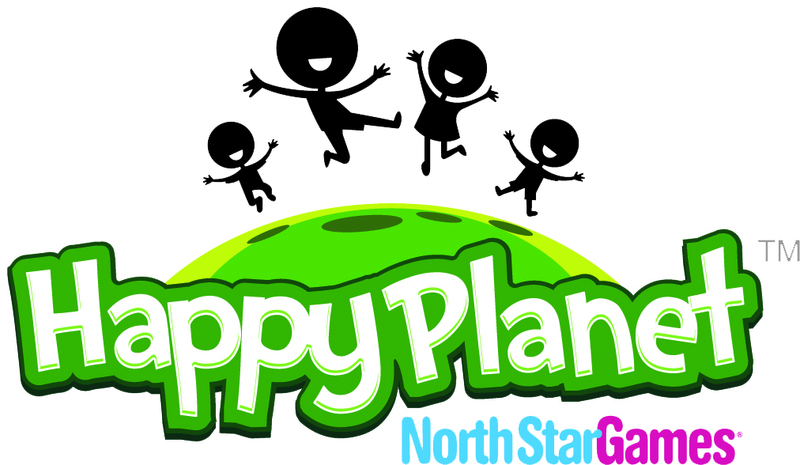 North Star Games is the publisher of award-winning party, family, and strategy games. Wits & Wagers is the most award-winning party game in history, Evolution has received praise from the renowned science journal Nature, and North Star’s new Happy Planet games, including Happy Salmon and Monster Match, are fast becoming world-wide best sellers. For more information on these games and more, visit www.NorthStarGames.com.